Coming February 2013: Bloodlight . . . 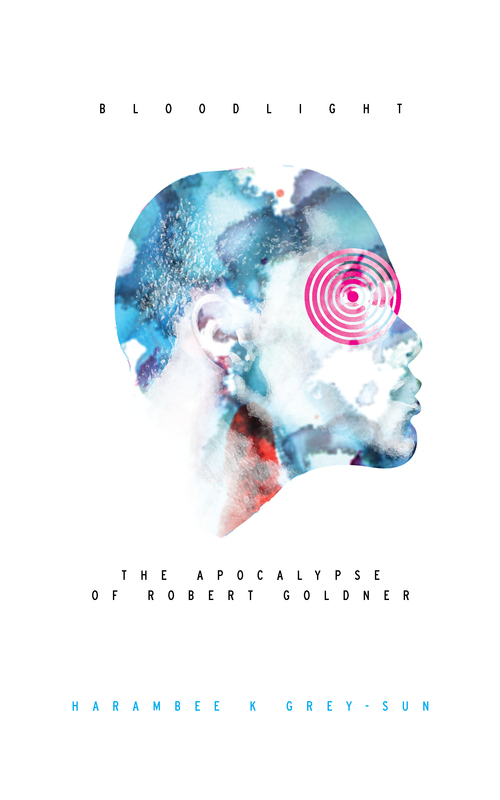 The Apocalypse of Robert Goldner.